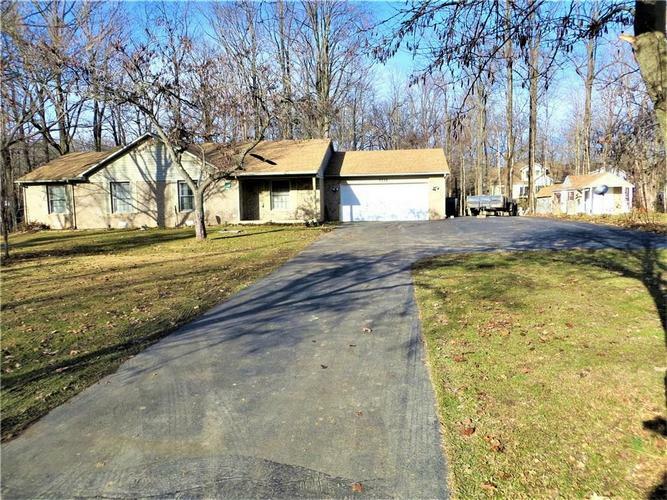 Large corner lot with mature Poplar and Redbud trees. Knockout roses with Peonies in between. Park like setting. Brick ranch home with split floor plan. 2018 new ceiling fans. 2017 new well with high capacity pump, new sliding door. Kitchen and bath updated. HVAC system is 2 years old. Water heater and septic finger system new in 2013. Maytag washer and dryer only 1 year old. Water softener is owned. Workshop insulated 3 years ago. LOTS of storage throughout home.